Director of Planning, International Relations and Quality. Born 17 November 1957, Jean-Pascal Le Franc is a graduate of the Ecole Centrale de Paris engineering school (1980). He started his career as science attaché to the French Embassy in South Korea (VSNA). He joined CNES in 1982, where he occupied various positions at Head Office in international and European affairs and relations with subsidiaries. In 1989, he was appointed technical adviser to Hubert Curien, the French Minister for Research and Technology and subsequently for Research and Space. 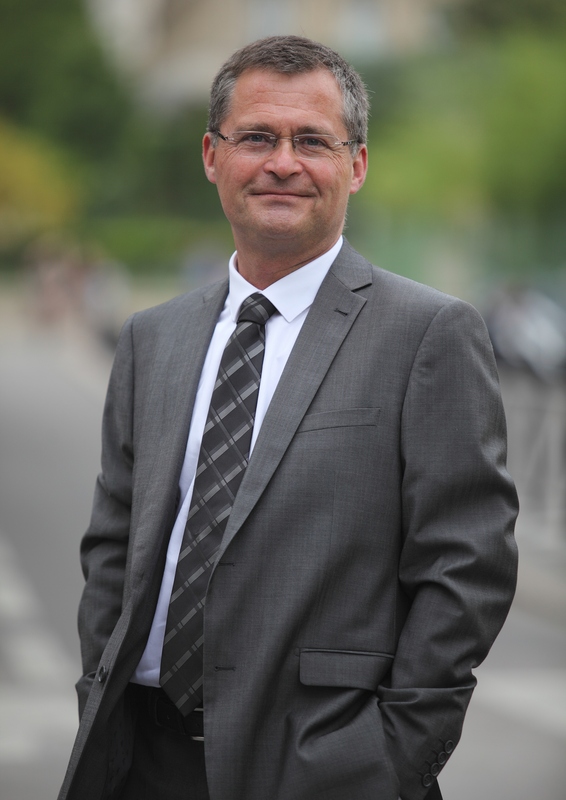 In 1994, he became Director of Development of the “Aeronautics and Space” sector at the CECAR group, France’s first insurance broker to cover industrial special risks. He returned to CNES in 1997 as Strategy Officer and then Deputy Director of International Relations. In 2004, he took charge of the European Affairs department of the Strategy and Programmes Directorate (DSP), where he subsequently occupied the post of Deputy Director in charge of coordinating CNES’s international relations in 2014. Jean-Pascal Le Franc Credits: CNES/O. Pascaud. Jean-Pascal Le Franc, previously CNES’s Deputy Director of Planning, International Relations and Quality, has been appointed to head the Directorate (DPI), effective Thursday 24 November, with a seat on the agency’s Executive Committee.